Web Strategy. Web Design. Brand Messaging. 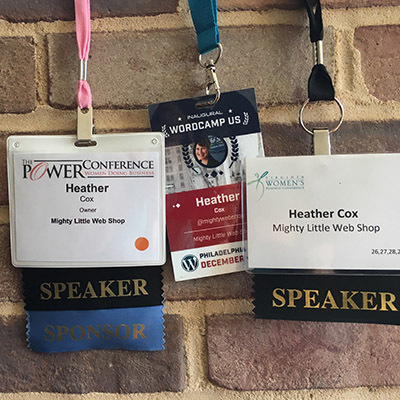 Heather is an experienced and certified trainer and speaker, and enjoys presenting to audiences including professional service firms, small business owners, and non-profits. 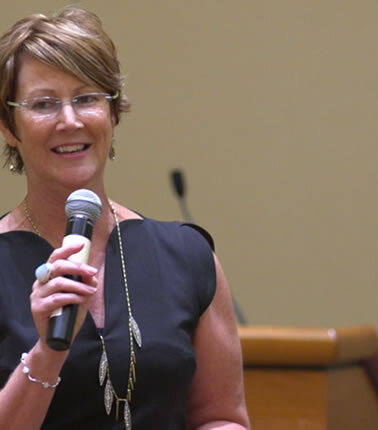 She shares her 25 years of experience in helpful and engaging presentations, always with the objective of educating: and making it a little easier for attendees to meet their business goals using digital marketing. She believes that a website should help a visitor to better know, like and trust a business organization and that it is first and foremost a marketing tool that should be customized to meet unique business and marketing goals. And as business goals evolve, so should a website. She talks about the difference between sales pages and websites, and how to choose which to invest in based on your business goals. She also shares both her wins and her losses with SEO and Facebook advertising as traffic strategies. 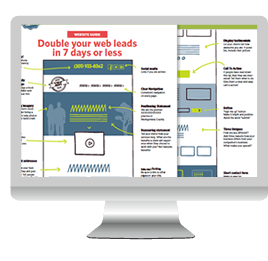 She teaches how to build a website that builds a business by teaching what a website really needs to do: attract, inform and engage visitors and turn them into customers. She also speaks on brand positioning (niching) and how to build a sales pages and funnel to reach new audiences. She is available to speak in the DC-metro area. For more information, call the Mighty Little Web Shop at 301. 933. 4062.